Our President sadly died in December 2017. He was a great Lambourn man and, amongst many things, founded The Lambourn Open Day. We would like to thank him so much for all he did. Routes to Lambourn signposted by the RAC, including from A338 to Wantage off M4 Junction 14. The postcode for the Afternoon Events in the middle of Lambourn is RG17 8RG. I consent to lambournopenday collecting my details through this form. A collection of tales about Peter Walwyn and other horseracing stories. 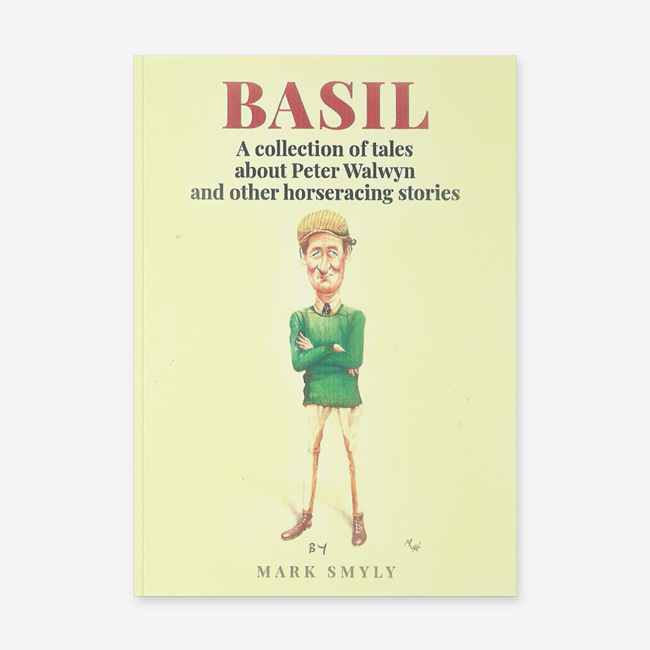 More than 60 pages on Peter Walwyn including cartoon sketches and photographs, some in colour. All profits to the Lambourn Valley Housing Trust.